Imagine how bored your dog will be when you are not with him! The boredom will make him go for the various things present in the house and play with them. This is why the lonely dogs end up destroying your assets such as couches, pillows, clothes, etc. Avoid these mishaps and keep your dog extremely happy by creating a collection of interactive dog toys. The unique toys are sold in the reputed dog accessory stores online. Trust the best brands and get the best ones for your pup to keep them engaged and energetic all the time. It is said that the toys play an active role in the physical and mental development of the dogs. 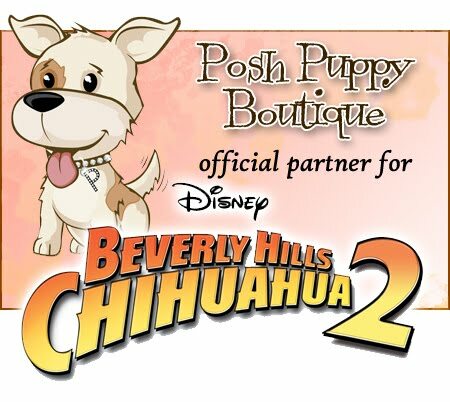 The pups will enjoy playing with the interactive discount dog toys from Posh Puppies Boutique, the leading online dog accessories store. Here is the list of best discountdog toys you can get from the store. These toys are specifically built for the bigger breeds. The tug toys, chew toys, and the plush toys with a squeaker are the best ones to choose. You can go for the ideal collection from Chomper Gladiator, Donutz, Beach Dog Bone, Snowball Gang, etc. The interactive shapes, beautiful colors and remarkable sturdiness of the safe fabric will become the best friend of your pup when you are not there. This is a unique collection of toys that are inspired by the shapes and designs of daily objects we use such as coffee cups, bottles, foods, etc. You will find Tory Bark Shoe plush toys, Perignonn Champagne, Starbarks Puppermint Mocha container toy, Tory Bark Shoe toy, etc in the collection that will tickle the curious mind of the dog to play with them all the time. These toys have a great shape to make the dogs more curious and play with them. These toys come in the shapes of food, animals, figurines, bones, balls, etc. The fabric used to make these plush toys is soft yet very strong. It is safe for the dogs to use. The plush toys from Beach Dog, Holiday Christmas, Holiday Snowman, and other collections will be a great addition to your dog accessories. This is an elegant collection where you will find beautifully crafted toys such as Crunchy Leather Cigars, Loopies Lobster, Vintage Leather Chichen, Jokko Ball Cover, Water Loopies toys, etc. These toys are the ideal companion for your dog. They will become perfectly-chewable plush toys for the pet to spend a quality time playing. These toys are 100% safe for the dogs and are made of plush organic cotton fabric. The collection contains Cotton Crochet, Scoop Ice Cream, Chiquito Banana, Organic Loofah collection, etc to choose from. The discount dog toys in the collection of the online store are the ideal items for your pet. 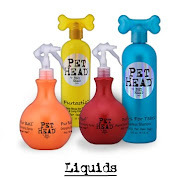 These items will keep your pet engaged for hours. Get these toys today at a discounted price and gift your pet.